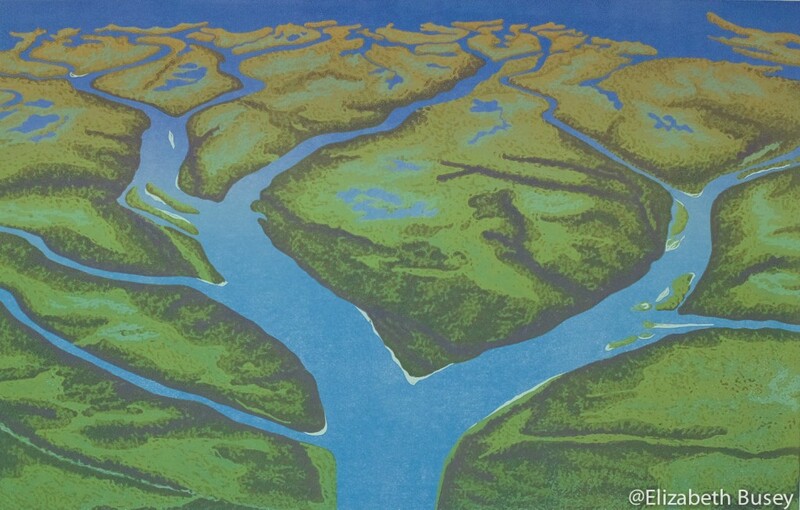 A sudden change in the path of the Mossy River yields a rebirth of its branching river delta. Inspired by the research of Geology professor Douglas Edmonds at Indiana University. How can a river be made new?